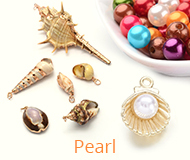 Transparent acrylic beads have a charming look. 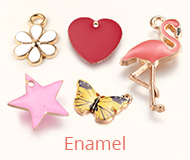 Flower shape is an affordable alternative to bead caps that can direct the attention focus to specialty accent beads in your jewelry designs. Popular for earrings and big statement necklaces and bracelets, like our item J-JE00012 series. 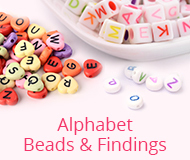 Due to the beads are dyed, color may vary slightly.